So this weekend the best 154 pound fighters take on each other in the MGM Grand Garden Arena in Las Vegas, Nevada. It is hard to make out any kind of clear favourite for the fight where Lara is seen as the superior fighter in terms of skill whereas Canelo has improved with each fight and is seen as being the more powerful and physical. 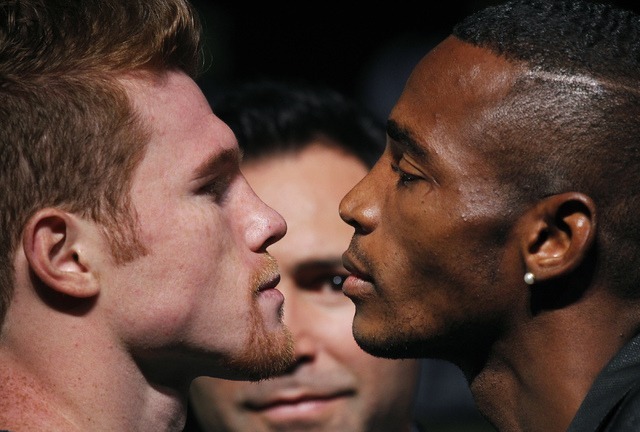 Frankly I think this fight comes down to Erislandy Lara being a bit overrated and Canelo being underrated by diehard fans, but only slightly in each case. I also think the fact that we have seen Canelo win wide margin decision against a common opponent despite it being a close fight gives him an edge. Canelo has always had solid combination punching and eye-catching power but his footwork is very solid too as is his upper body movement, particularly against Austin Trout, which showed extra dimensions to his game. I think he gets a bad rap because he plants his feet a lot and it certainly cost him against Mayweather where he couldn’t hit his more agile opponent. Lara is seen as a similar style to Floyd with very good footwork but it isn’t the same type of fight. Lara is undoubtedly a skilled fighter and bested Austin Trout in a much more efficient manner than Canelo did. His power is also impressive as he both stopped Alfredo Angulo and dropped Austin Trout, exactly what Canelo has done, albeit in a more obvious fashion. However he did find the canvas twice himself against Angulo where it seemed more to do with bad footwork and a punch landing than being rocked by a great shot. I think Canelo is a little better than the plodder who can bang that people are making him out to be and Lara is not a 154 pound Floyd. 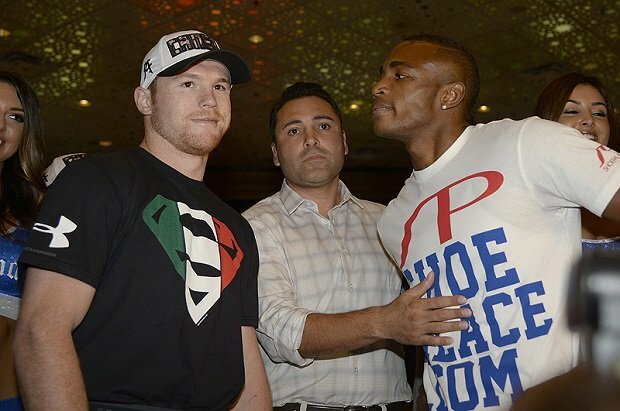 I think the fight will be very close and we may have controversial decision in the end (diehard fans already seem to be scrabbling to say Lara will get robbed) but I think Canelo will take this on the scorecards and deservedly so landing the more punishing and powerful blows in a tight affair. On the undercard I would look out for two solid battles. I fancy Franciso Vargas to stop Juanma Jopez and Mauricio Herrera to get a decision victory over Johan Perez. In fact a wee bet on the treble pays 16/1. Not bad eh.